Leading Scottish Accountancy and Business Advisory firm Johnston Carmichael has announced nine senior promotions, including three to partner level, as part of the firm’s growth strategy. Based out of the Edinburgh office, but with firm-wide roles, Head of Marketing, Gemma Spiers, who joined the firm from Deloitte three years ago, will be promoted to partner along with Michael Murray, a Chartered Quantity Surveyor and Capital Allowances specialist who has been with Johnston Carmichael since 2013. Additionally, joining the partner group is Scott Dunbar, a member of the Business Advisory team based in Elgin, who has been with the firm since 2008. 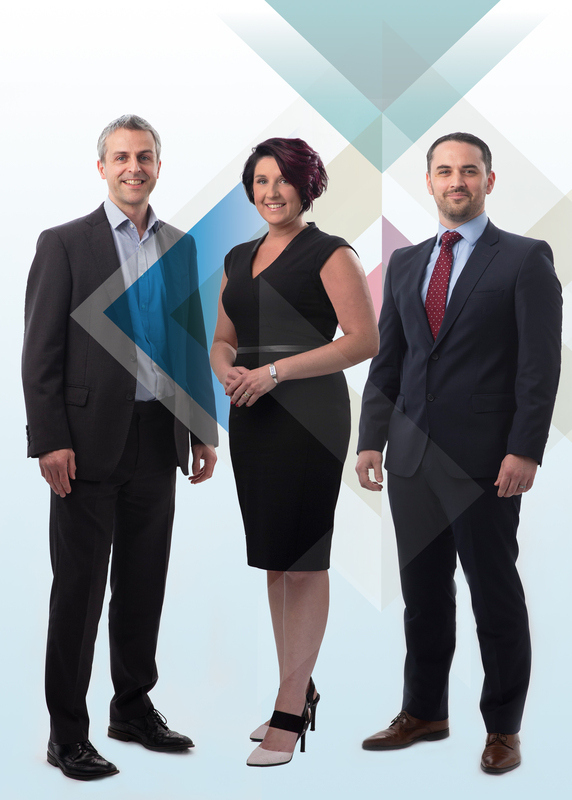 From L to R: Michael Murray, Gemma Spiers and Scott Dunbar. 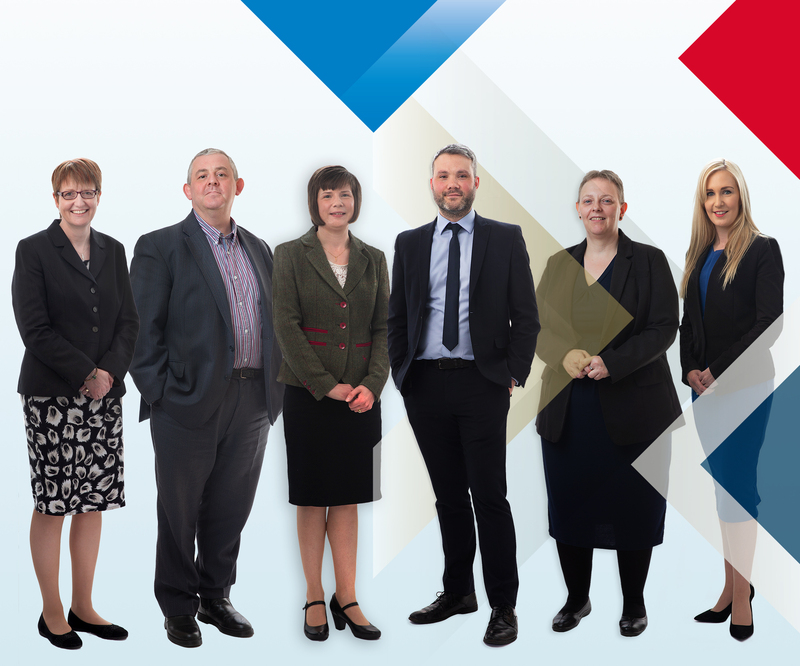 The promotions bring the total number of partners at Johnston Carmichael to 56 - and are effective from 1 June 2018. Audit Technical Director, Chris Johnstone is a Chartered Accountant who joined Johnston Carmichael in 2014 and is responsible for audit standards, methodology and providing accounting and auditing assistance across the firm. Neil Wilson is part of the Business Advisory team and works out of the Glasgow office. He specialises in management accounting information, financial projections and cash flows, accounting systems advice, statutory accounts and taxation advice. Neil is also part of the Food and Drink and Technology sector teams, and is part of both the Business Advisory and Business Solutions Leadership teams. Fiona Kenneth is part of the Audit team based in Aberdeen. She is experienced in providing audit, accounts and advisory services to a diverse range of companies with a focus on the Food & Drink and Hospitality & Tourism industries. Elaine McKilligan is a Chartered Accountant based in the Huntly office. As a member of the firm’s Business Advisory team, she is responsible for a varied client list which comprises Limited companies, partnerships, sole traders and charities across a range of sectors. Fiona Munro joined the Elgin office in 2002, where she heads up the Audit department. Fiona works with clients across a variety of industries including manufacturing, food and drink and motor dealerships. Robert Winters plays a key role in the firm’s Capital Allowances team, working with clients across a range of sectors from large scale office developments and fit-outs, to all types of standalone and building integrated renewables projects. From L to R: Fiona Kenneth, Robert Winters, Elaine McKilligan, Neil Wilson, Chris Johnstone and Fiona Munro. “This is another proud day for Johnston Carmichael. These well-deserved promotions are testament to our commitment to building a firm fit for the future. In the last five years, we have promoted 20 new partners and 20 new directors into the leadership team, all in the natural course of our succession plan.